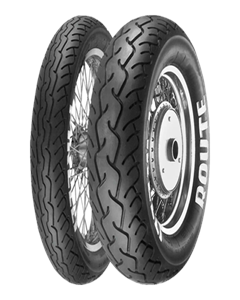 Dedicated to Custom, Cruiser and Touring motorcycles, this tyre ensures excellent comfort, easy steering and high mileage. High mileage and excellent performance on any kind of road surface thanks to the tread's very deep grooves. Modern pattern, with deep channels improving ride stability.